Crude prices could surge if the Trump administration chooses to dismantle the Iran nuclear deal on Thursday, according to RBC Capital Markets. 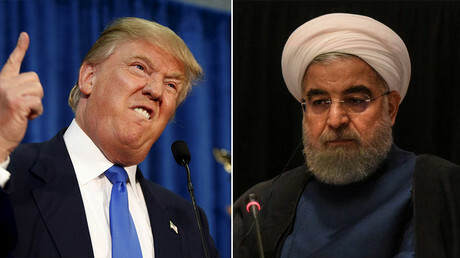 If the White House chose to annul the agreement sealed by the Islamic Republic and the P5+1 group, China, France, Germany, Russia, the UK, the US and the European Union in 2015, the US Congress would have 60 days to decide whether to re-impose sanctions on Iran. Introducing sanctions would effectively end the agreement. “The market, I think, will be concerned that we can get a return of the sanctions that required importing countries to make significant reductions in their Iranian crude imports every six months, and which bars foreign firms from investing in the Iranian upstream sector,” the global head of commodity strategy at RBC Capital Markets Helima Croft said in an interview with CNBC. 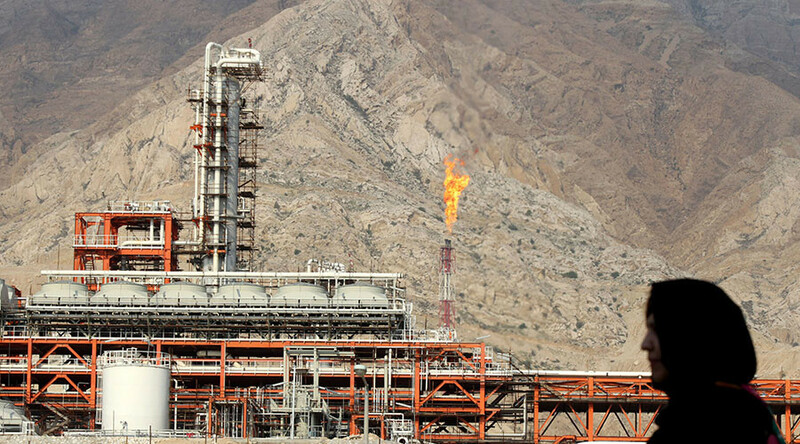 A year after the UN lifted economic sanctions, Iran has managed to reach the exports of at least 2.2 million barrels a day, according to an official at the National Iran Oil Company as cited by the media. Analysts expect reinstated penalties would make oil demand a sensitive issue. “To really move significantly higher, what we really need to see is clear indications that sanctions are coming back because right now there's a view out there that the US just goes at it alone on sanctions. It won't matter,’” said Croft. “What matters is how much does the US government, the White House, in particular, want to force foreign firms out of Iran. If they want to force them out, they can always threaten to lock them out of US capital markets. And that's a pretty big stick,” the expert added.